It's finally here. My long-awaited book has arrived. 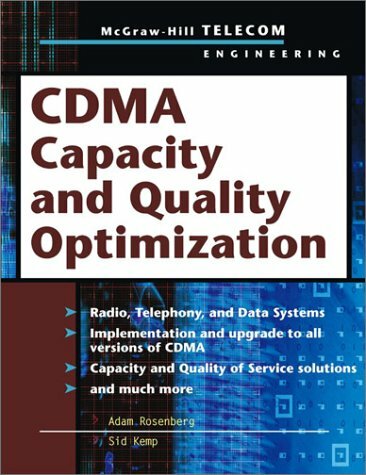 CDMA Capacity and Quality Optimization by Adam N. Rosenberg and Sid Kemp is available on Amazon and Bookpool. 20:45:03 Mountain Standard Time (MST). 12459 visits to this web page.